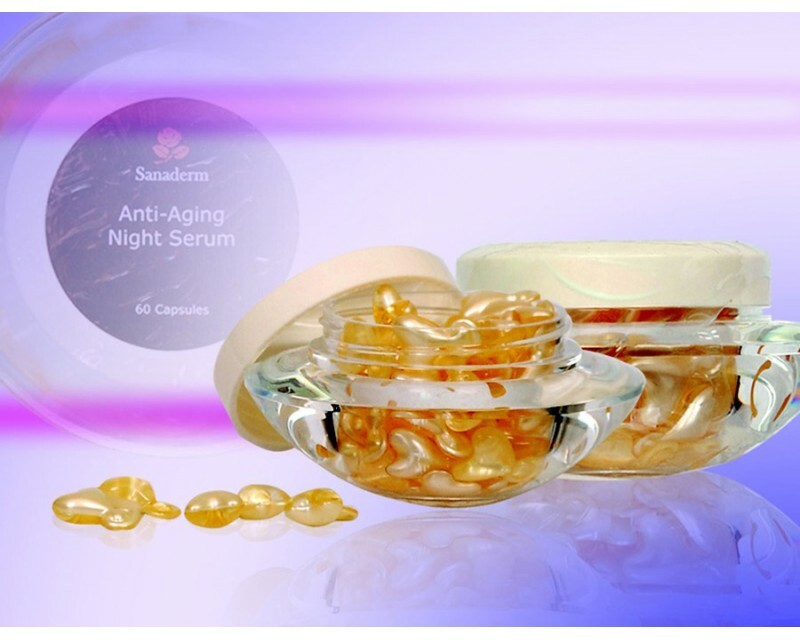 One of Sanaderm Inc's best selling products, Sanaderm Anti-Aging Night Serum helps maintain young, healthy cells longer and increase skin repair and protection. 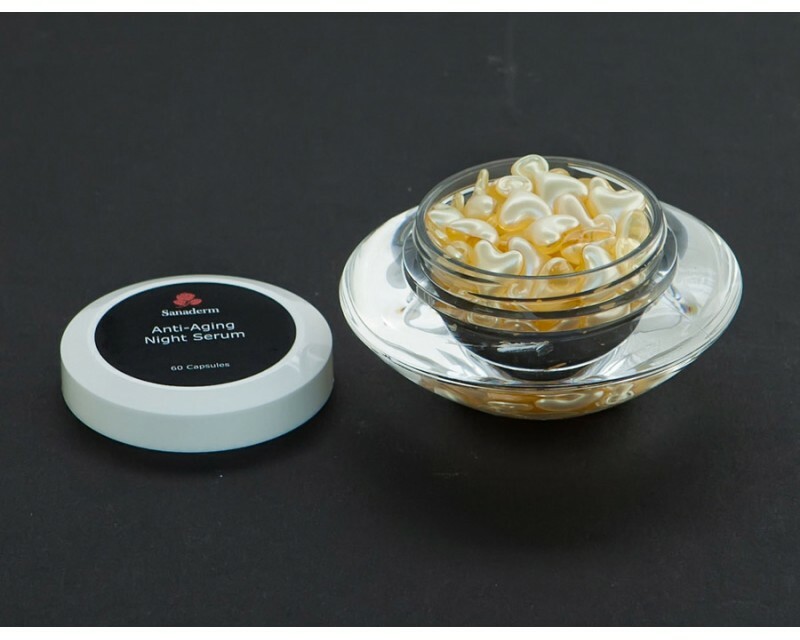 Reduces and prevent lines and wrikles. 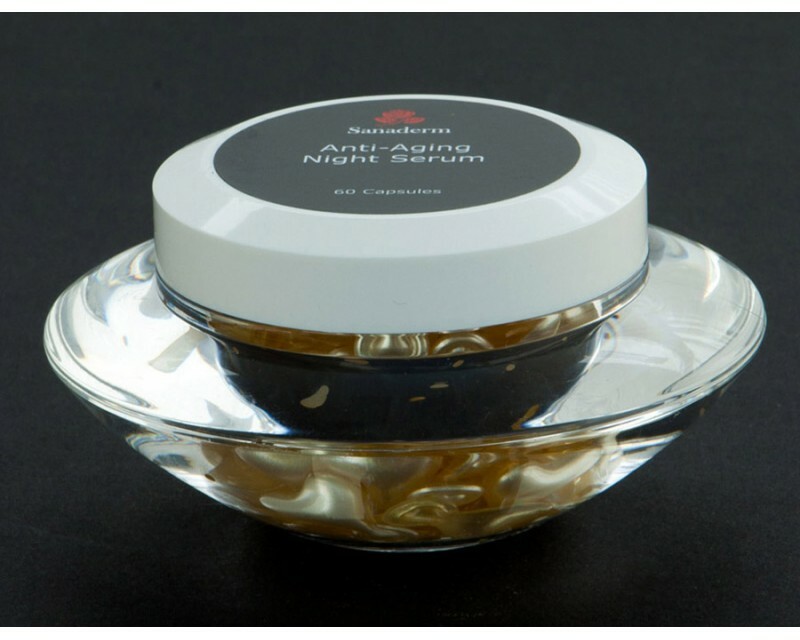 To Use: Apply one piece nightly after cleansing skin.